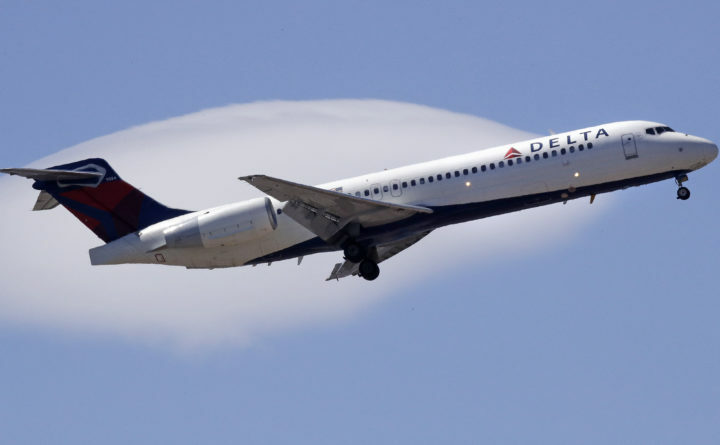 Delta Air Lines announced Thursday that it would drop service between Bangor and New York’s John F. Kennedy Airport, limiting the number of flights between the Queen City and the Big Apple. Delta’s last flight between Bangor International Airport and JFK, one of New York’s two major flight hubs, will be Nov. 25, the carrier said in a statement. The terminated service is one of nine domestic connections the airline has already or will drop between September 2018 and January 2019. Delta has made no indication that it would halt its service between Bangor and LaGuardia, New York City’s other major airport. Thursday’s announcement marks a reduction in the number flights that had otherwise been growing out of the Bangor airport. In 2017, BIA served a record half-million customers out of its terminals, marking three consecutive years of historic growth. And in June 2018, the airport added three regular flights to Charlotte, Chicago and New York City’s LaGuardia. BIA serves four airlines: American, Delta, United and Allegiant. Planes fly daily to Reagan National Airport in Washington, D.C., and Philadelphia International Airport via American; Newark, New Jersey, via United; and LaGuardia and, for another month, JFK via Delta. Allegiant serves several flights a week to Sanford/Orlando and Tampa/St. Petersburg in Florida. Delta did not explain why it will cut flights from Bangor to JFK in Thursday’s statement announcing the cancellation. The airline did not immediately respond to a call for comment. The news comes two weeks after JetBlue said it would end year-round service between New York City and Portland, Maine’s largest city.